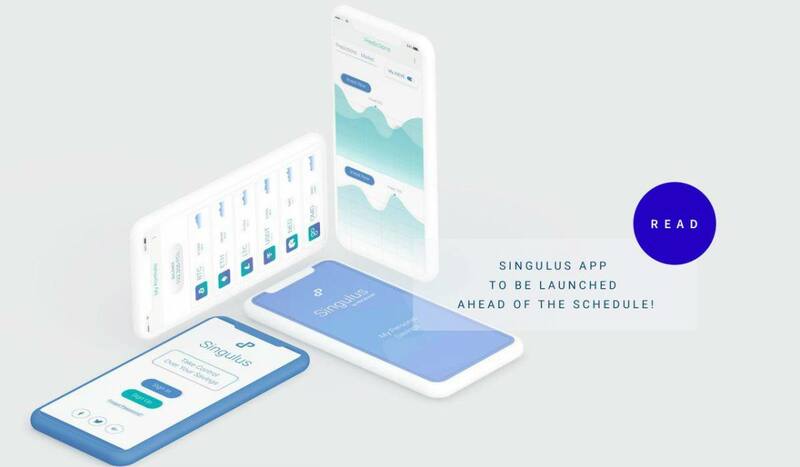 We are happy to announce that we will be releasing the beta version of Singulus on September 3, 2018, ahead of schedule! 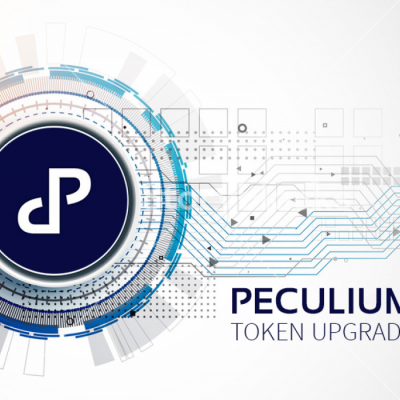 However, this should not surprise you, as Peculium has been known to do so with every single product! 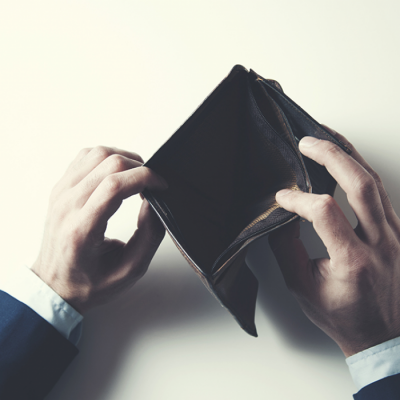 In simple terms, Singulus is a wallet where you can see all your cryptocurrencies together. However, there is much more you can do with it. With Singulus, a user can get a prediction about the currencies he is holding from out AI predictive engine - AIEVE. So, instead of accessing many exchanges for making investment decisions, you can access your currencies from SIngulus wallet and using the predictions from AIEVE, decide if you want to hold, sell, or buy! Singulus gives the user a control over his savings. The user makes decisions and they are powered by the predictive engine. AIEVE, our state-of-the-art Artificial Intelligence engine is powered by Automated Machine Learning, Natural Language Processing and is designed to collect and process data on the blockchain. 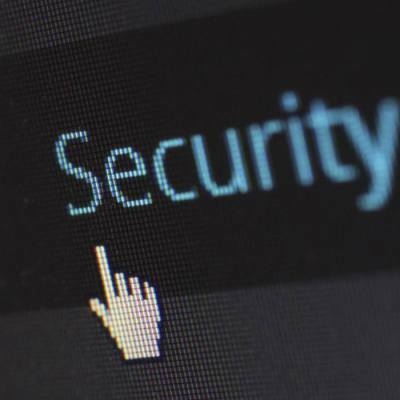 With Singulus, you get features like risk management and security, so that you have the peace of mind when it comes to your crypto-savings. So use this first decentralised contract to plan for the big day - your son’s first birthday, your daughter’s wedding, your retirement. 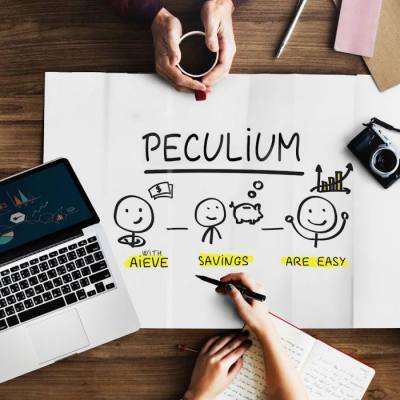 Whatever you are saving for, Peculium is your partner in your wealth management. As mentioned, we will be launching the beta version of Singulus on September 3, 2018. The beta testing will be done for 8 weeks by 50 users. This will help us work on improvements to the user experience, iron out the snags, as well as give us a chance to improve the AI engine - AIEVE. 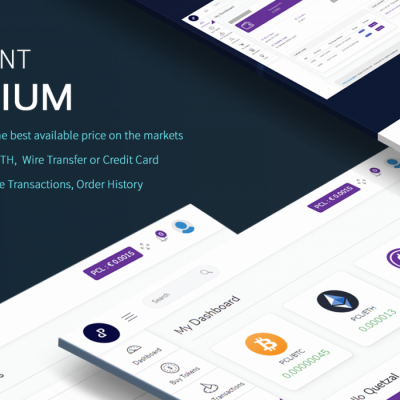 The official version would be launched in October, with more insights, better predictions, and more wealth in your hands!